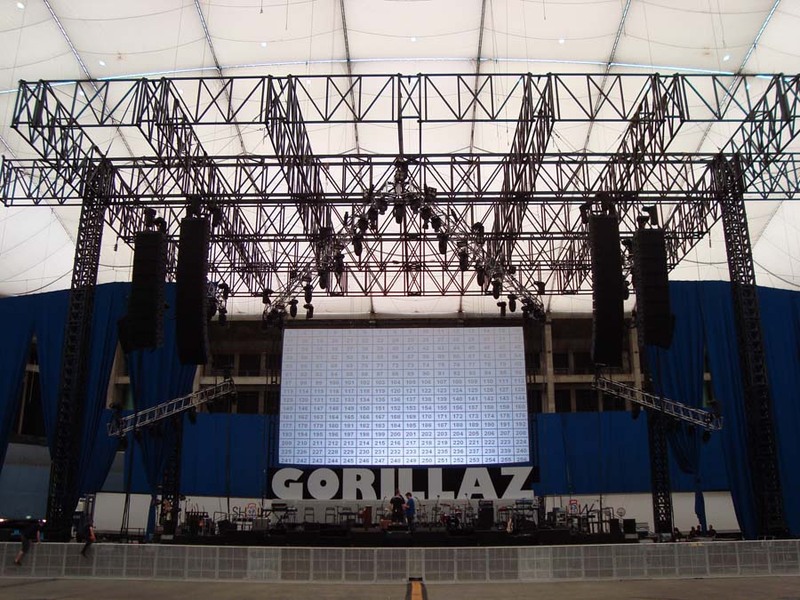 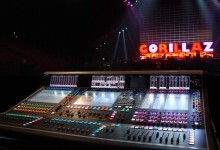 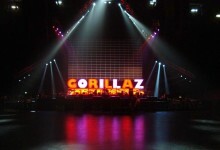 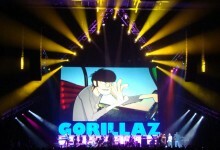 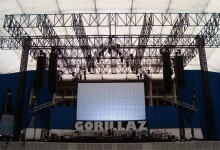 The world’s most famous virtual band, Gorillaz, made their live debut in Australia in December 2010. 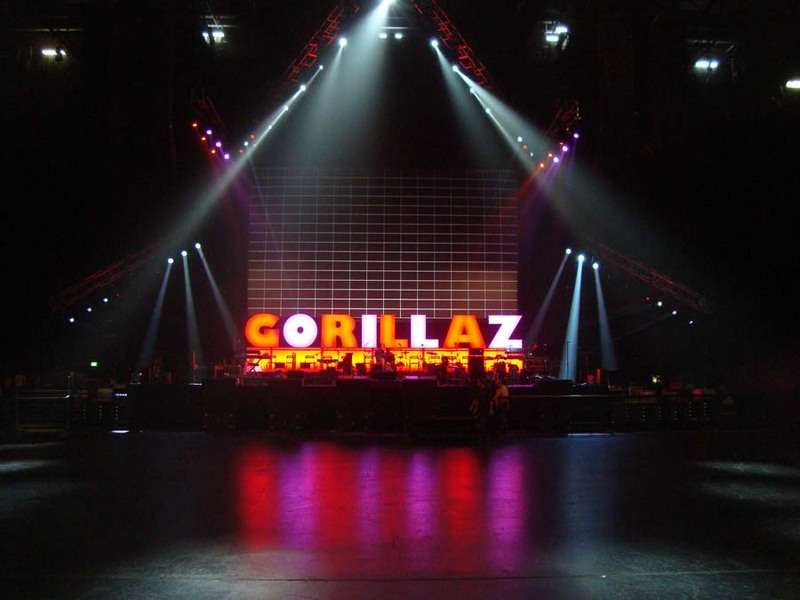 After headlining the UK’s Coachella and Glastonbury festivals earlier in the year, Gorillaz headed to the Southern Hemisphere to tour Perth, Adelaide, Melbourne, Sydney, Brisbane and then Auckland. The band – the brainchild of Blur singer Damon Albarn and Tank Girl cartoonist Jamie Hewlitt – consists of an eccentric animated quartet: singer and keyboardist 2-D, bassist Murdoc, guitarist Noodle and drummer Russel Hobbs. 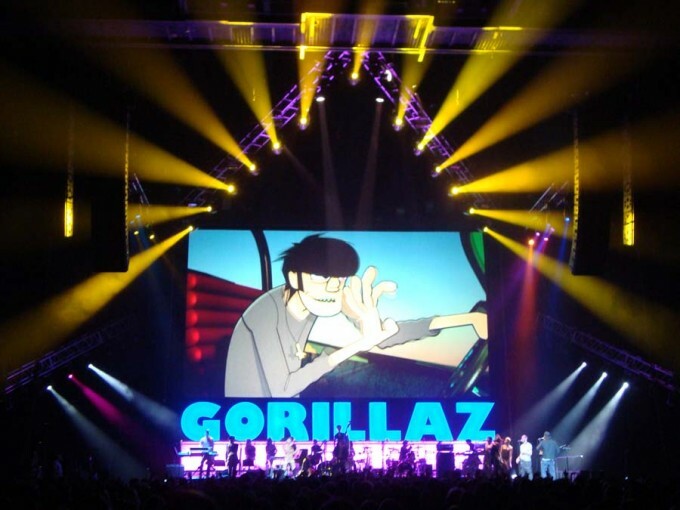 As part of their first world tour the band included over 20 musicians on stage at any one time. 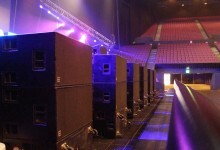 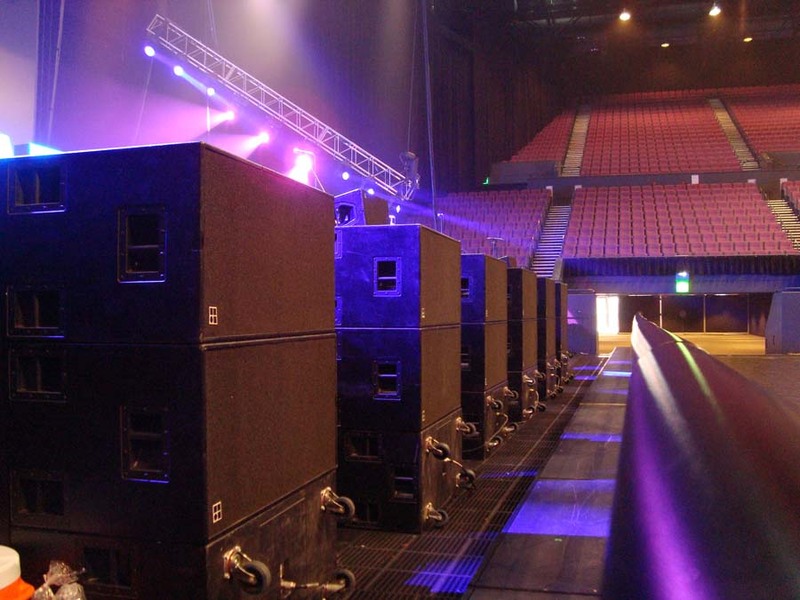 JAS provided a D&B J system – and lots of it.